OffWhite hosted an open house during the Ohio River Sternwheel Festival. Our scenic location at the confluence of the Ohio and Muskingum Rivers is perfect for enjoying the festivities and seeing the fireworks. 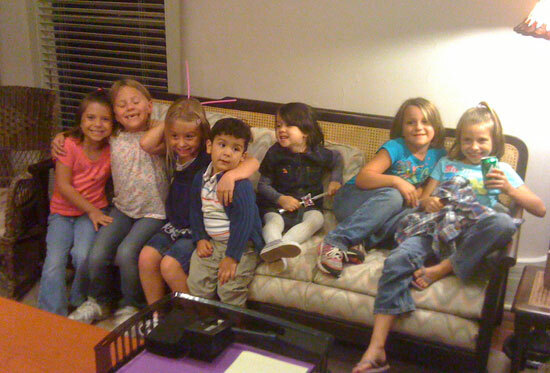 OffWhite families and clients gathered at the office for food, fun and fireworks. 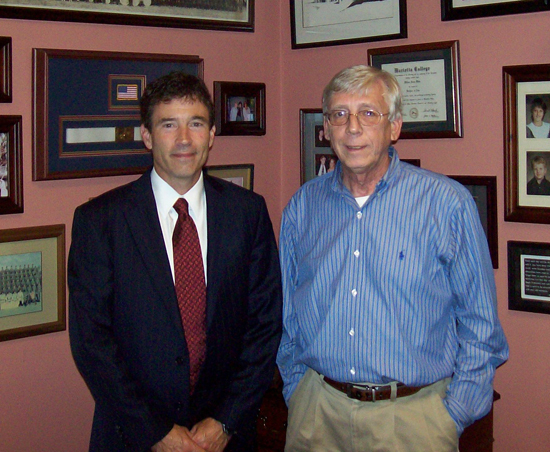 OffWhite CEO Bill White discusses technology marketing opportunities for Southeastern Ohio companies with Ohio State Senator Troy Balderson (R-20) at the company’s Fort Street offices in Marietta. White briefed the senator on several emerging growth companies in Southeastern Ohio, as well as OffWhite services created to sell technology-based products into life science, pharmaceutical, biotechnology and clinical markets worldwide. Like many companies, OffWhite is waiting to see how the Kasich administration’s privatization of the Ohio Department of Development will impact technology businesses in Ohio who are waiting to implement plans to grow into offshore markets, especially Asia. OffWhite maintains a core competency in the design and implementation of integrated marketing programs for USA companies who want to expand into international markets. OffWhite integrated marketing services reach around the world. Here, Bill White, OffWhite CEO, meets with Michael Tan, Principal, GSE International, Singapore, during a visit to Stirling Ultracold, Division of Global Cooling USA. 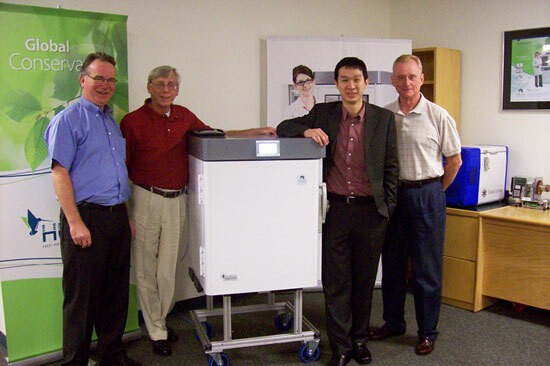 Shown with the company’s new SU105U -86°C ultra low temperature freezer are Neill Lane, Stirling Ultracold President; Bill white; Michael Tan; Dan Rose, Stirling Ultracold Director of Sales.